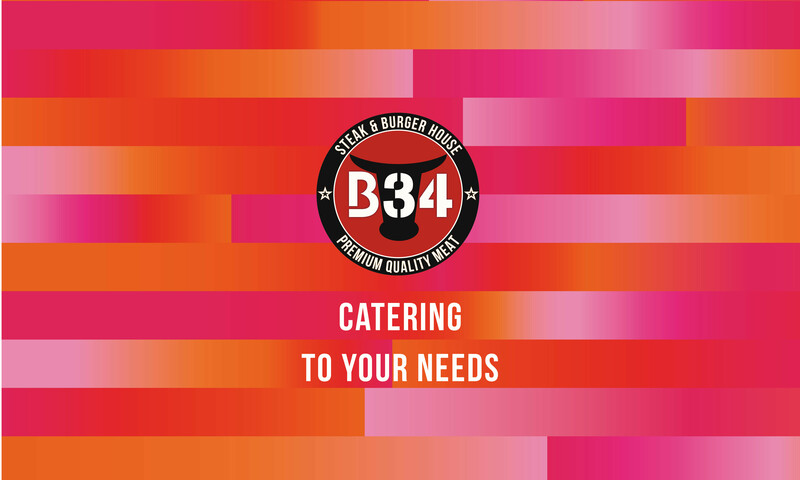 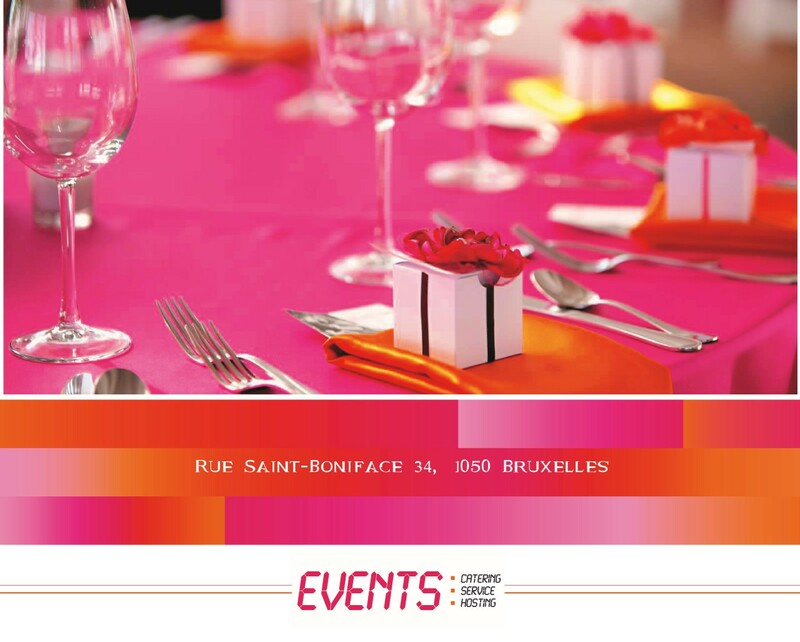 The B34 Steak and Burger House takes pride in offering exceptional catering service in the heart of the Saint-Boniface district in Brussels. 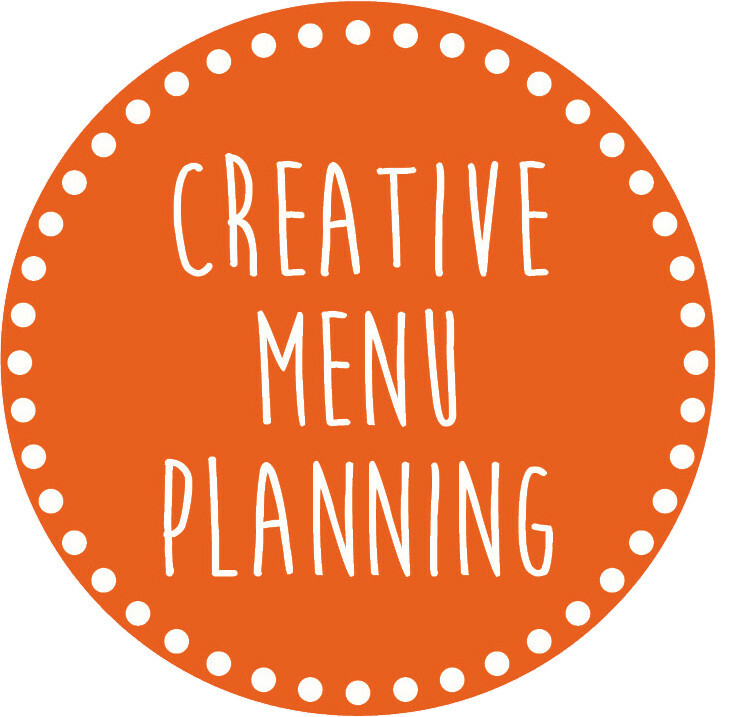 Besides the restaurant activity, our professional team is committed to delivering creative solutions for your event-planning and coordination. 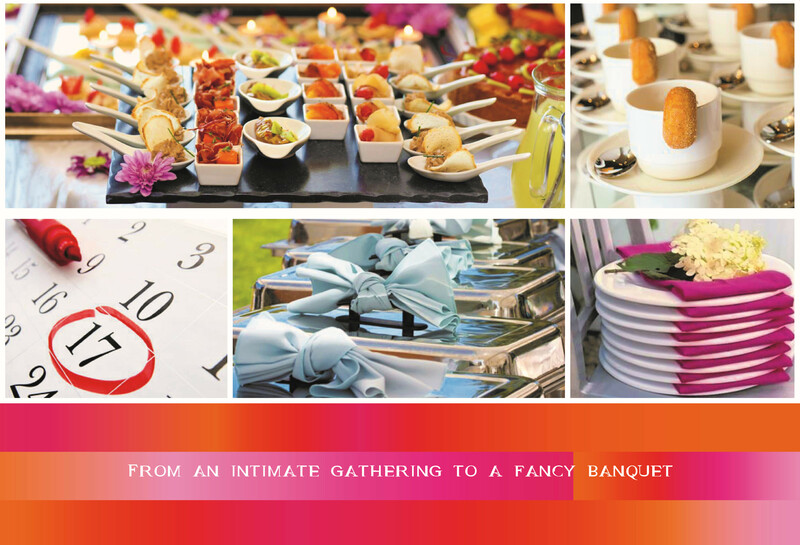 We take care of everything, from an intimate gathering to a lavish banquet. 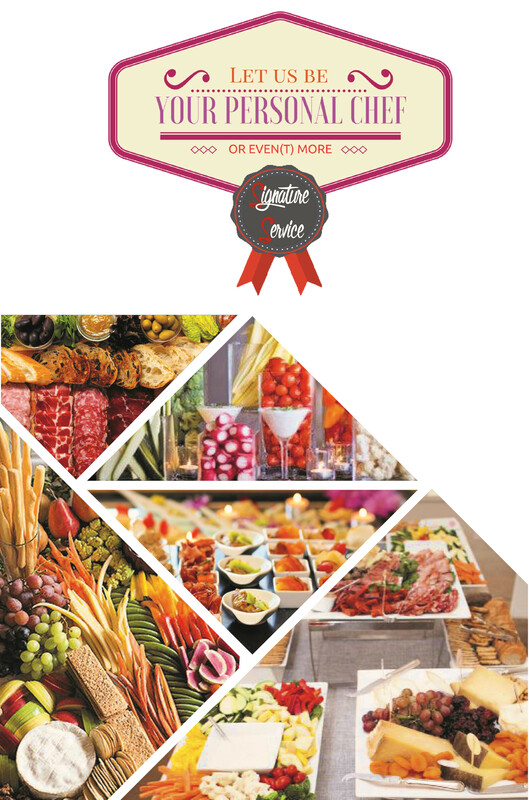 We offer a wide variety of menus and service to ensure that your event(s) will be remarkable.